Do Name-Brand Batteries Actually Perform Better? 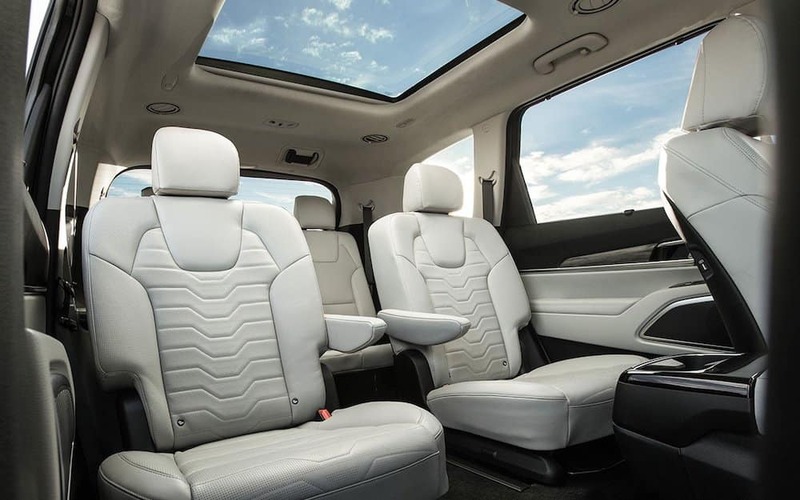 As a flagship 3-row SUV, the Kia Telluride will be able to take up to eight passengers without ever seeming short on space – you can even swap the standard 2nd row bench seat for the added comfort of two reclining captain’s chairs. It’s the largest Kia SUV ever, so you’ll have space to stretch out and relax across all three rows and plenty of room for your cargo. One-touch folding 2nd-row seats fold down in a flash when you need to handle more cargo in the cabin. Heated and Ventilated 1st and 2nd Row Seats: Stay warm when there’s a chill in the air around Gainesville or perfectly cool when the sun is beating down hard. Automatic Temperature Control for Rear Passengers: Ceiling mounted climate vents automatically adjust the rear temperature to keep everyone comfortable. Drivers can keep tabs on their interior environment and important driving data using a 10.25-inch touch screen display, 7-inch TFT instrument cluster display, or 8-inch Head-Up Display (HUD), and that’s only the tip of the iceberg when it comes to Kia Telluride technology. SUV drivers across the country are eager for the Kia Telluride release date to come around. Until it does, why not check out the current Kia range or contact us directly for the latest news? The 2019 Kia Sportage offers plenty of interior space and comfort, but it also helps keep your family safe as you drive around Dawsonville. The Sportage comes equipped with a variety of safety features and earned high safety ratings from the National Highway Traffic Safety (NHTSA) star-ratings to the Insurance Institute for Highway Safety (IIHS)…. 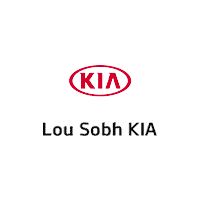 Lou Sobh Kia	34.1759468, -84.1271533.